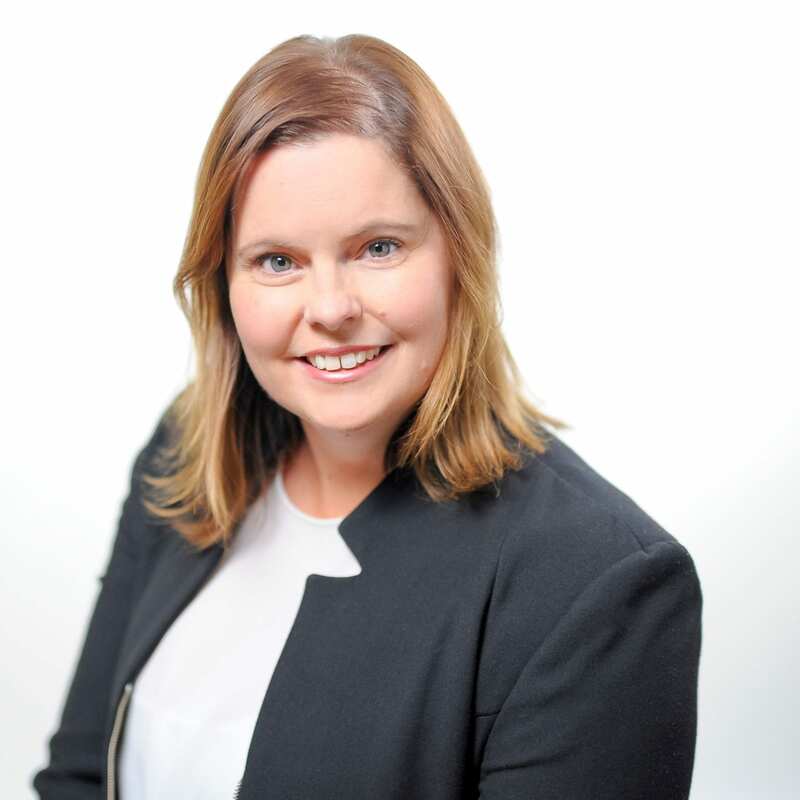 February 8, 2019, Washington, DC – FINCA Impact Finance (FIF) announced the appointment of Caren Robb as Chief Operating Officer of FINCA Microfinance Global Services, LLC. Reporting to CEO Andrée Simon, Robb will be responsible for overseeing the financial performance of FIF’s network of 20 community-based banks and microfinance institutions and the integration of digital technologies into its banking practices. New COO Caren Robb will oversee financial performance and business model transformation in FIF’s network of community-based banks and financial institutions. FIF is undergoing a business model transformation to better serve its clients through greater efficiency and an expanded offering of digital financial services. Robb brings more than 18 years of experience in the fields of financial services, microfinance and fintech to this process. That experience includes leadership roles with Standard Chartered Bank, RCS, Woolworths Financial Services, Letshego Holdings Ltd and AFB (now trading as Jumo World). Robb received the “Rising Star” Financial Services Industry Award sponsored by Standard Bank in 2014. Robb has proven expertise in strategy, corporate governance, risk management, regulatory compliance, digital and treasury. Her leadership will help drive FIF forward as it continues to deliver a double bottom line of profitability and positive social impact.